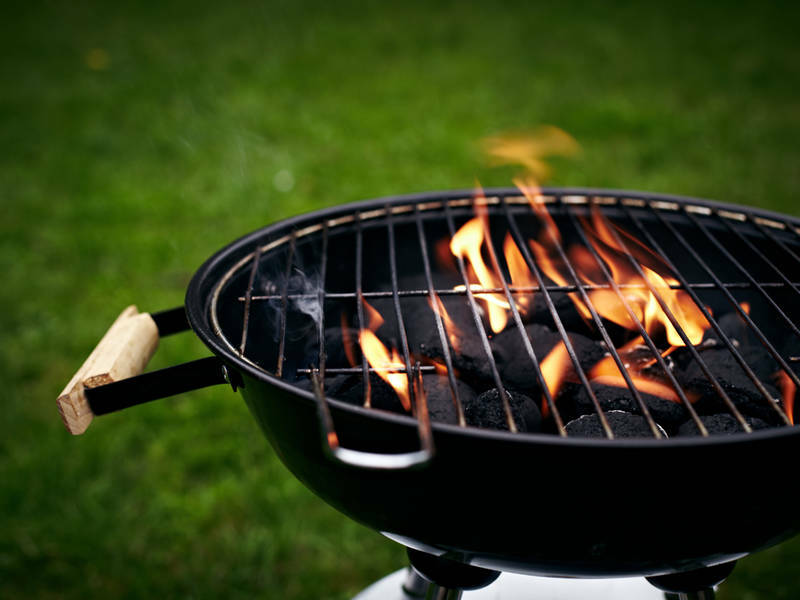 Posted in Events, Resonate and tagged cookout, Summer Ops on July 31, 2018 by Patrick Greer. Hey Parents! I’m taking the youth to see a rated “R” movie and you should too! Look Who’s Going to Dnow! !